Home/Celeb News/Pearl Modiadie Gets Engaged! If Pearl Modiadie isn’t one of the luckiest girls on planet earth then we really don’t know who is! The TV and radio personality is engaged! Pearl and her boyfriend Nkululeko have been dating for almost a year now and well he decided to pop the question. Pearl took to Instagram to share the exciting news with her fans and followers. Looking at the date on her post the two have been engaged for almost a week now. 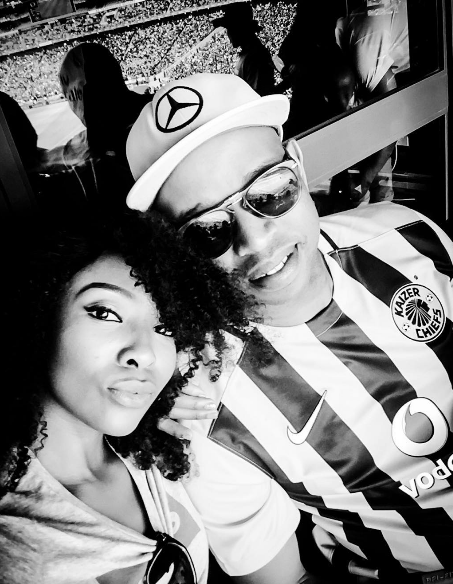 Nkululeko popped the question during a helicopter ride after an amazing Baecation in Zambia. “I saw this big question on the ground during our helicopter ride and after crying for quite a bit, I composed myself and said YES!! !,” she shares with a picture of her Bae on one knee. 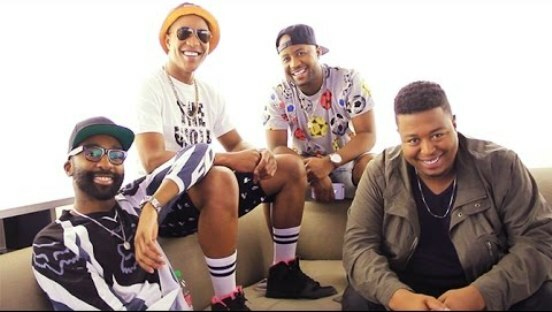 ICYMI: Anatii And Cassper Nyovest Work On The Saga Remix!